Roses are arguably one of the most popular flower types, but everyone wants to know each color stands for. We’ve created a handy guide for you to answer the question and to give you more context about each rose color type. Red roses are recognized the world over as a symbol of love, beauty, passion and desire. These associations go back as far as the Greeks. The Greeks originally associated the red rose with Aphrodite, the goddess of love. The story states that she pricked her foot on the thorn of a white rose when her love was wounded. Her blood turned the rose red, in a symbol of romantic devotion and passion. The red rose was also very popular in 15th and 16th century England. That’s when it became the symbol of the newly crowned Tudor king. Even though red roses are commonly given as a gift on Valentine’s Day, red roses are a great way to express your love and passion all year. They also look beautiful in gardens. 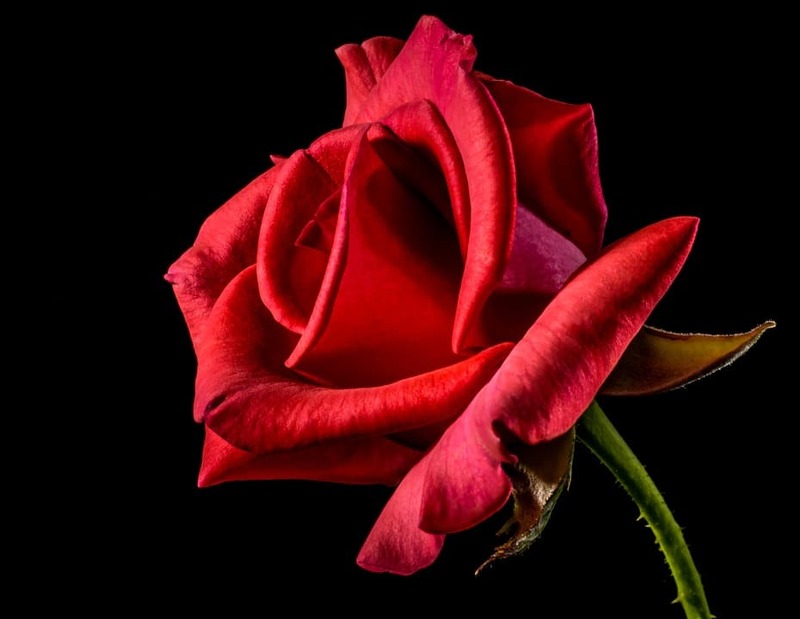 Learn about the history of red roses or other kinds of red flowers. Pink roses are very versatile and can signify a variety of sentiments. They symbolize happiness, admiration, love and gratitude. Pink roses have shown up in many great works of art over the centuries, often as a symbol of an emotion. They were most popular in art and decorations in the Victorian era. You can’t go wrong with pink roses as a gift for your girlfriend, mom or other loved one. They’re more sweet than romantic, and are sure to make your recipient smile. Pink roses make a fantastic gift to anyone you share romantic or non romantic love for. 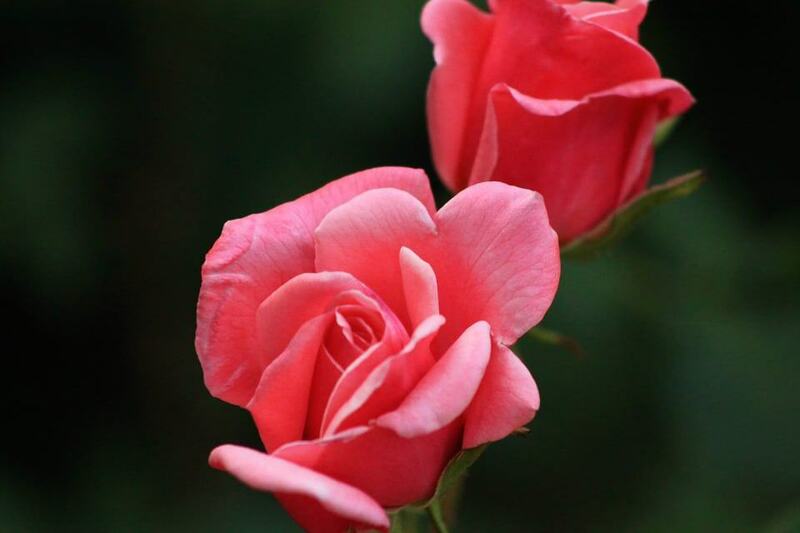 Learn about other kinds of pink flowers or the history of pink roses. White roses have been a symbol of innocence, purity, spirituality and reverence as far back as Greek mythology. Legend has it that white roses were created when Aphrodite rose emerged from the sea. The story says that all of the sea foam that fell from her body turned into white roses. The white rose was associated with both the Virgin Mary, as well as the very popular house of York in medieval times. The Yorks who used the symbol of a white rose for their house, fought for many years with the Lancastrians, who used the red rose as their symbol. Historians later called this feud The War of the Roses. Since white roses are associated with purity, spirituality and even new beginnings, they are commonly used for funerals, weddings and various religious ceremonies. 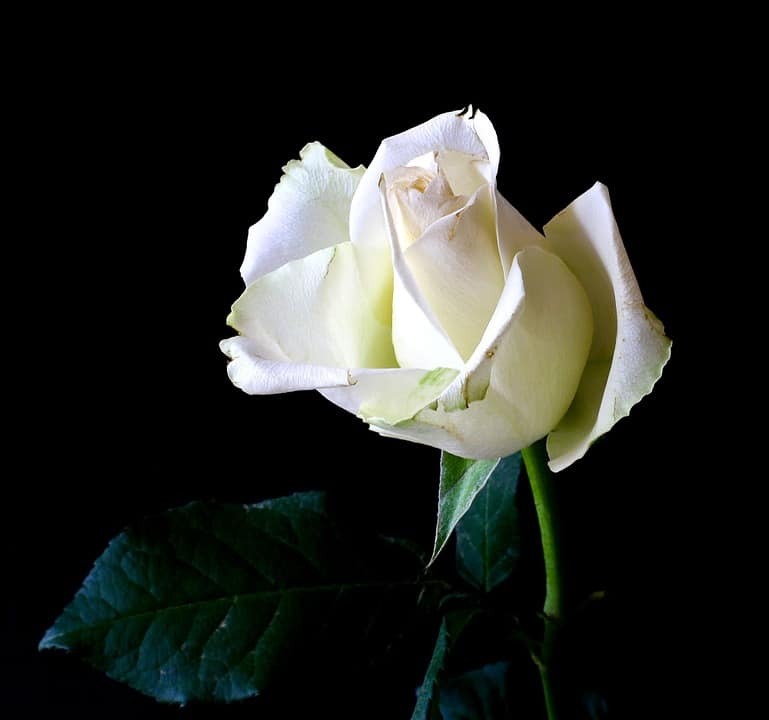 Learn more about the history of white roses or find other kinds of white flowers. 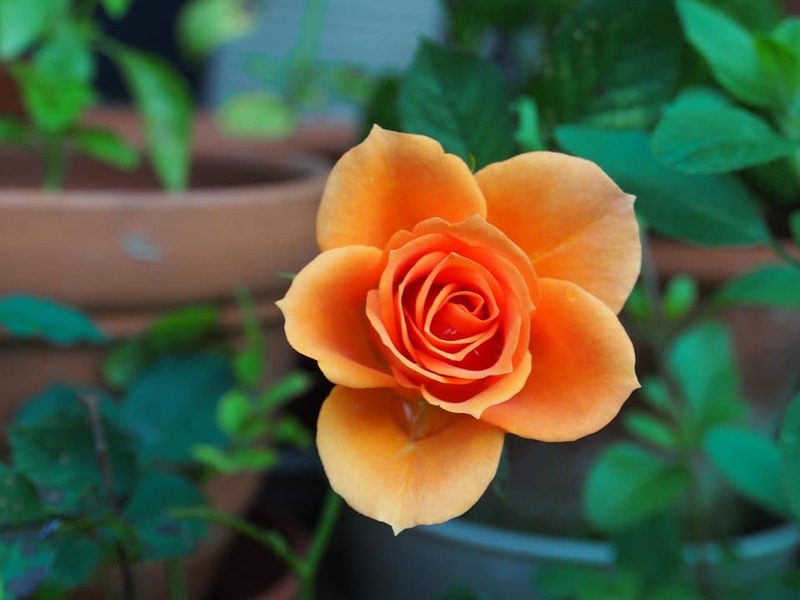 Although orange roses do not have the same lengthy history as some of the other rose colors, they are still a beautiful flower. They’re a great gift and sure to take your recipient’s breath away. Around the start of the 1900s, the people in England started to experiment with crossbreeding yellow and red roses to create orange ones. This new color became popular instantly, and is still a standout. Since the orange rose is a crossbreed of the red and yellow rose, its meaning is also a hybrid. Orange roses are the perfect gift to express happiness, gratitude, support or to give as a hint that you want a friendship to turn into something more. Learn about the meaning of orange roses or see other types of orange flowers. During the 1700s when Europeans started traveling to the Middle East they discovered a new rose growing that they had never seen before. They brought these back, and yellow roses immediately became the new must have flower. Even back then, they were used for gardens and gifts. Yellow roses are the perfect gift to make sure there is no confusion about your feelings. They symbolize friendship and appreciation. Yellow roses are cheerful and can make any desk or home feel sunny & bright with their presence. 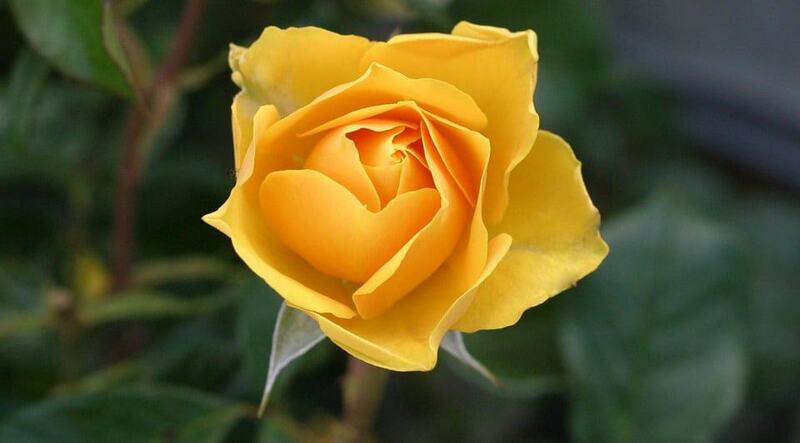 Learn more about the history of yellow roses or discover other yellow flowers. We’ll be updating this article soon, but in the meantime check out our posts on blue roses, purple roses and green roses.